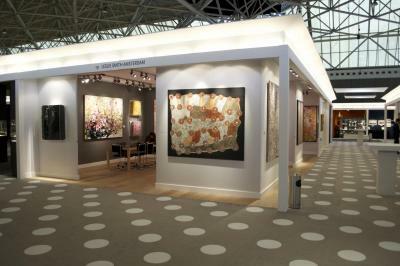 This year LSG again exhibits its highlights of its collection at the PAN Amsterdam Art Fair. This art fair, held around the corner of Leslie Smith Gallery in the Rai Congress Centre, marks the beginning of the Art Fair season for LSG. Besides the impressive Contemporary Aboriginal Art paintings and the mind-blowing pieces of Zhuang Hong Yi, LSG will present paintings by South African artist Gavin Rain. His work has been represented at the 55th Venice Biennale this year, as was the work of Zhuang Hong Yi. 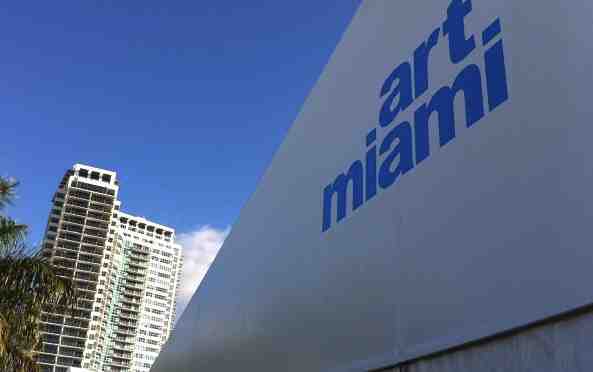 The PAN Art Fair can be visited from November 24th to December 1st .